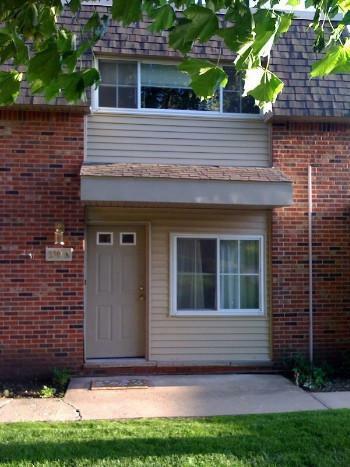 1067 square feet with 2 bedrooms and 2 full baths. Open kitchen has stainless appliances and granite counters. Spacious balcony with fantastic views. 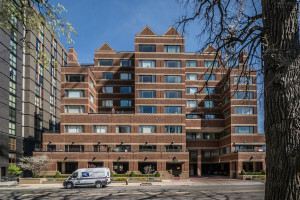 To request a private showing for 111 N. Ashley #601, contact the Ann Arbor Condo specialists with The Bouma Group at 734-761-3060 or email info@bouma.com today! 2022 sq. ft., plus 740 in the finished lower level, 3 bedrooms, 3.1 baths. Hardwood floors and beautiful woodwork throughout the main level. 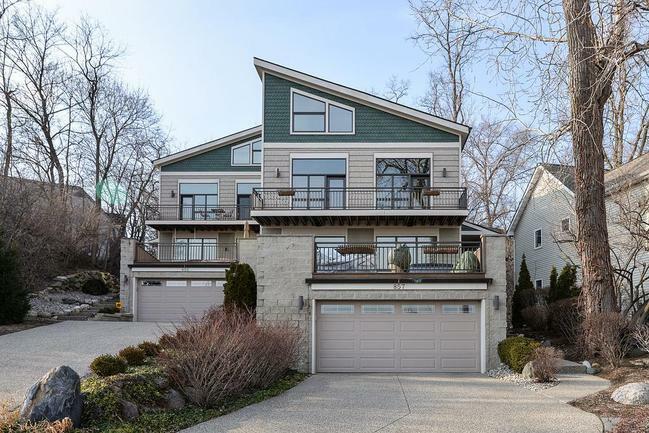 Lots of outdoor living space with decks off of the kitchen, and both second level bedrooms. To request your private showing for 857 Wildt, or to learn more about this stylish unit, contact us at The Bouma Group at 734-761-3060 or email info@bouma.com today! 963 square feet with 1 bedroom and 1 full bath. 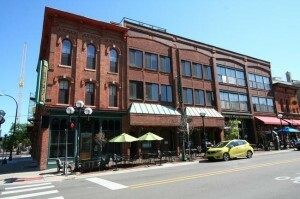 Hardwood floors, exposed brick walls and ductwork, and large windows viewing Washington Street. Kitchen is open to the living area and offers granite counters and stainless appliances. 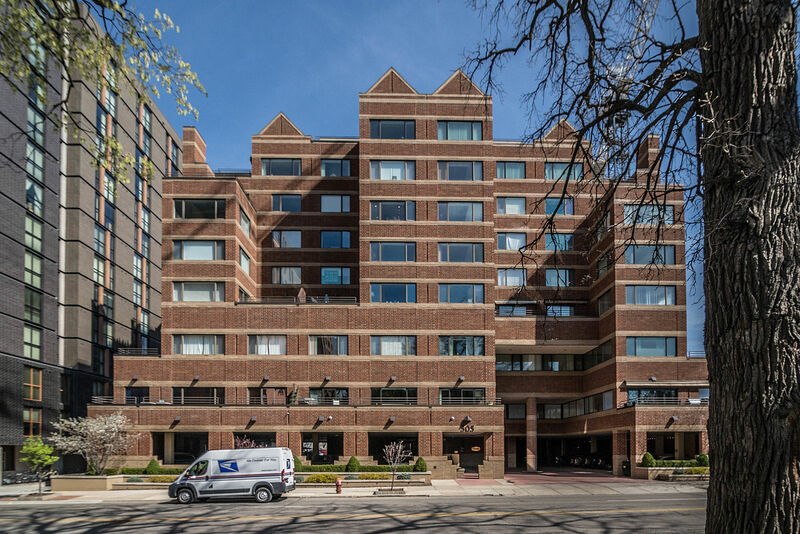 To learn more about 120 W. Washington #C, or to request a private showing, contact us at The Bouma Group today at 74-761-3060 or email info@bouma.com. See more downtown Ann Arbor Condo communities here! 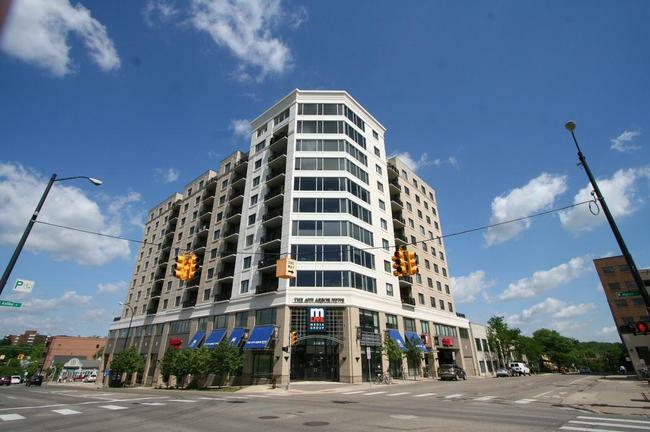 For more information on 570-A Kellogg, contact the real estate specialists with The Bouma Group today at 734-761-3060 or info@bouma.com! 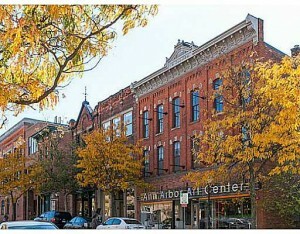 Search for Downtown Ann Arbor Condos here! For more information on 115 W. Liberty, or to find out more about downtown Ann Arbor condo values, contact the real estate specialists with The Bouma Group today at 734-761-3060 or email info@bouma.com. See what’s listed for sale, photos, floor plans and more at Ann Arbor’s Condo Hotline!